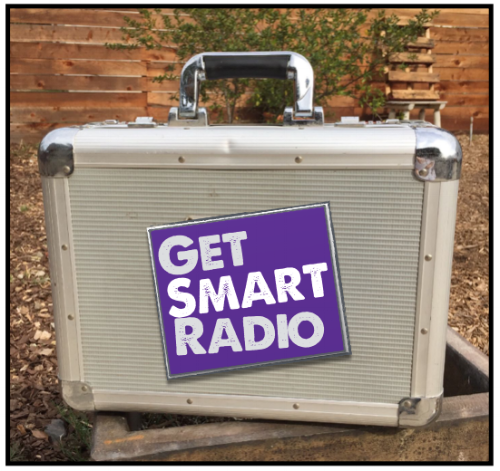 Get Smart Radio has been broadcasting LIVE shows since 2007. We pick a topic and choose two experts who are complimentary to come join us for a lively discussion. Here are some podcasts you can listen to. We're up and rolling in Los Angeles again. Looking for sponsors for our live shows. So please connect if you're interested! 20 SECOND BUFFER !! PLEASE NOTE: Playback takes about 20 seconds to buffer before the sound is audible. Thanks for your patience.